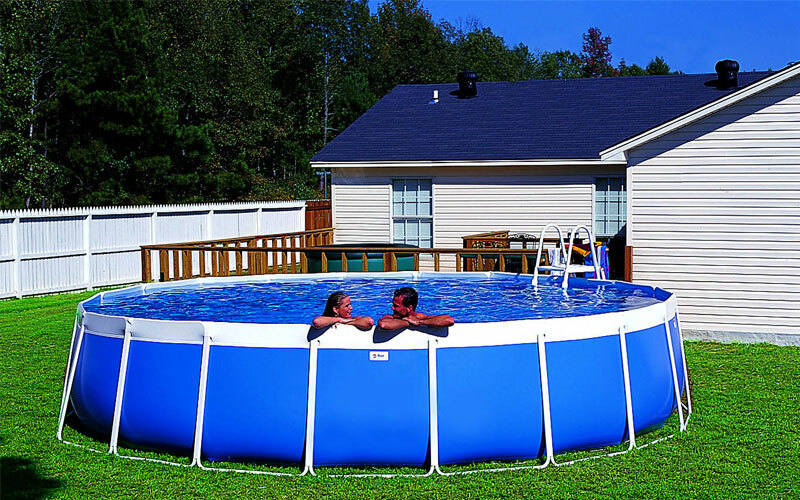 Splash continues to serve as the industry standard by offering more shapes, sizes, and depths than any other above-ground pool seller in the market. Furthermore, Splash Superpools continue to service more and more commercial customers by providing aquatic products that meet the unique demands of our customers, regardless of the pool’s intended size or use. 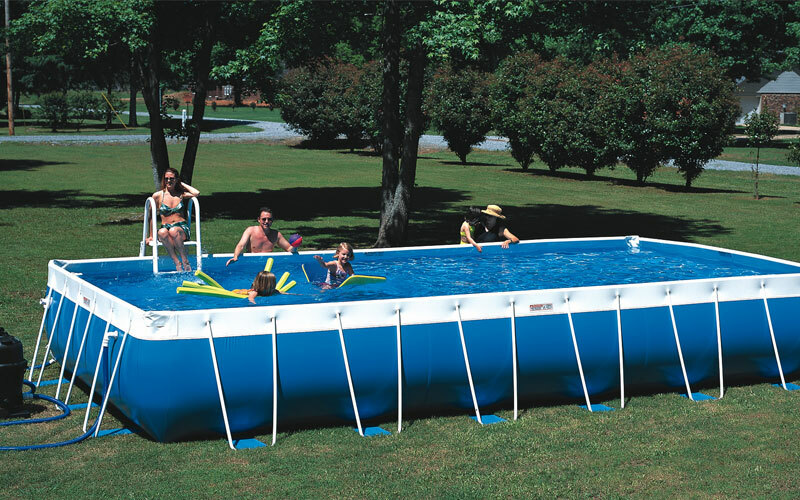 These above-ground pools enable customers everywhere to enjoy the versatility of swimming pool ownership. 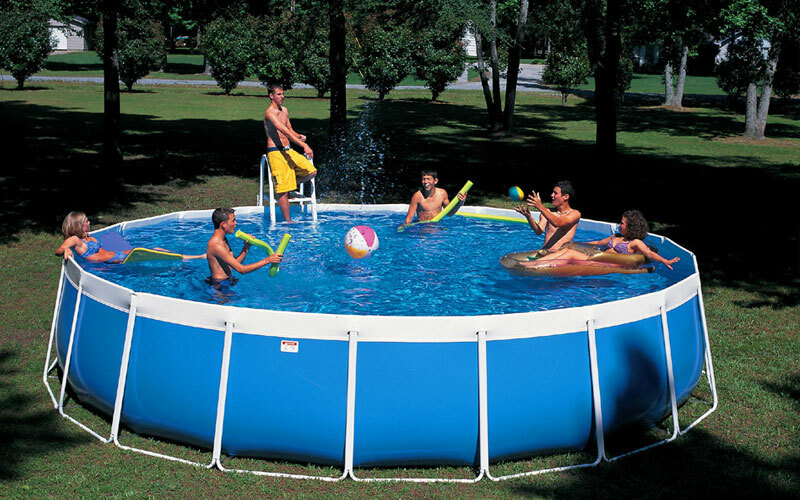 You are able to set up your pool during the warmer months of the year, and storing it during the colder, winter months.